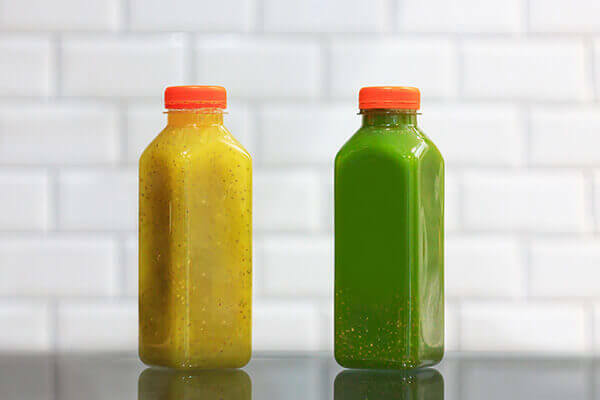 Welcome to the world of cold-pressing, a method of extraction and production, which is sweeping the world and fast becoming the most popular way of creating healthy food and beverages. Cold-pressing is a way of making sure that the food product stays at a much lower temperature, which helps retain its beneficial properties and nutritional value. And the good part? Cold-pressing is not just limited to juices anymore! Health foods can too be unrefined and cold-pressed, just like your favorite green elixir. Whether you’re a yoga guru, a gym rat or a chill couch potato, chances are you’ve seen shelves of grocery stores lined with little bottles containing a rainbow of liquids. Yes, they are cold pressed juices. Served in combination with ingredients like fresh fruits and vegetables, these tasty tonics are marketed as everything from a hangover cure to a powerful skin-brightening, energy boosting liquid. In fact, for all the busy bees, cold-pressed juices are the answer to their health prayers. They are potent, jam-packed with essential vitamins and minerals, and the fastest way to ensure ample intake of fruits and vegetables every day. They assist the body in detoxification and weight loss, fight inflammation, and are full of nutrients geared towards boosting immunity. So, if you're a person who loves their juices and hasn’t jumped on the cold-pressed juice bandwagon yet, we say - now’s the time! 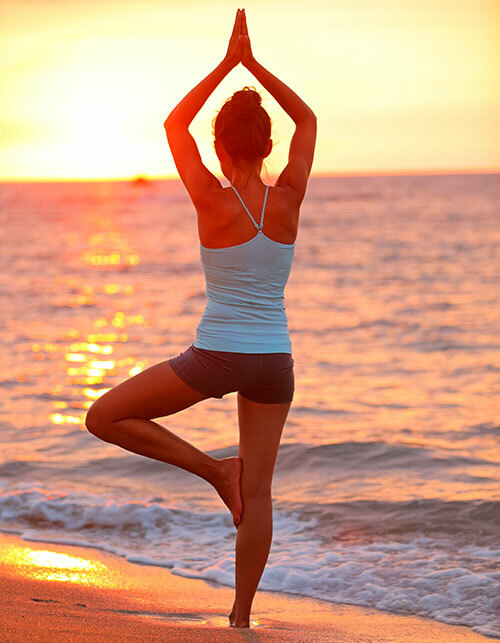 Coconut oil’s popularity continues to increase, whether it’s for cooking, fitness or self-care. 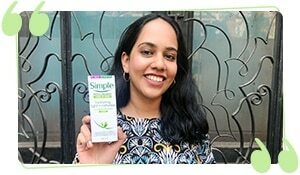 And very recently, cold-pressed coconut oil has taken the front seat. 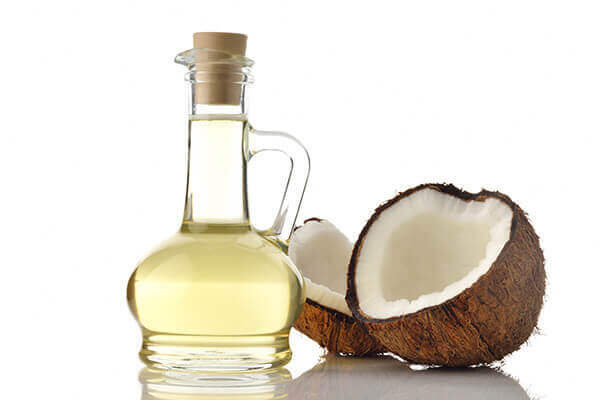 Minimally processed coconut oil is naturally free from trans fats and low in saturated fat, which makes it an ideal cooking companion, to boost the body's metabolism and aid weight loss. It is a natural source of Vitamin E, and an important antioxidant rich in fatty acids that help reinforce the immune system. Combined with the disease-fighting acids and antibacterial properties of this oil, it’s easy to see why guzzling food cooked in it can help protect the body from harmful elements, excessive bloating and acne. While protein bars were originally marketed to sportspersons and fitness junkies, today it is a hot product, joining the terms organic, low-fat and now 'cold-pressed' too! as a major selling point. 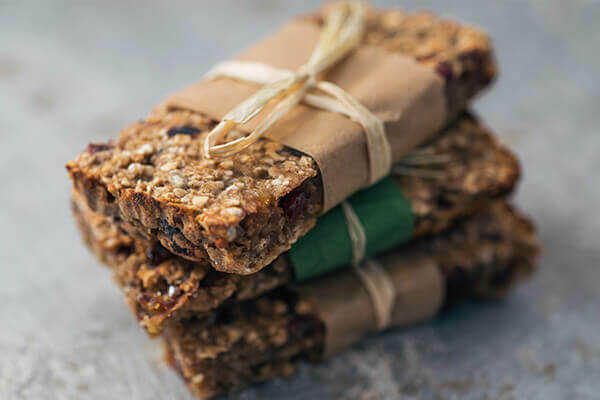 Cold-pressed protein bars are wholesome, and unlike regular protein bars, they are made from raw, unprocessed foods like dates, cashews, raisins, soy, and added natural protein. They are the perfect source of instant energy, great tasting and nutritious. So, don't worry if you can't have a snack of nuts, an egg or yogurt. These protein bars are apt to fill the gap and satisfy that guilty sweet tooth too. So, the next time you go to choose a healthy snack or juice, make sure it is cold-pressed. 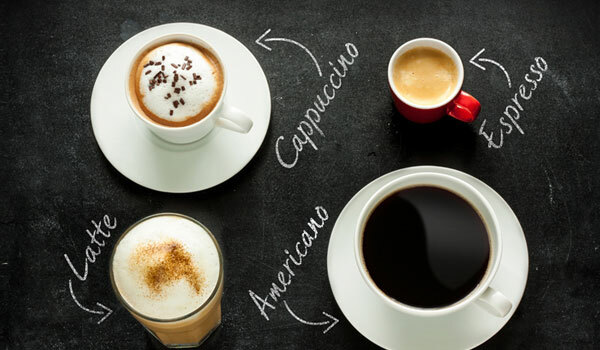 HOW WELL DO YOU KNOW YOUR COFFEES?